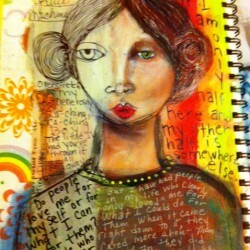 I received an advanced reader copy via BookBrowse from Random House Publishers. 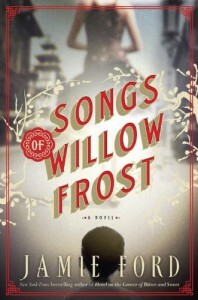 I thoroughly enjoyed reading Songs of Willow Frost, even though the story is mostly a sad one. The author did a wonderful job of capturing the spirit and language of 1920s and 1930s America. In my opinion, this far surpasses his earlier book, On the Corner of Bitter and Sweet. This would be a great book club book because it raises so many questions about race and the roles of women in that era, including the idea that mothers were not as important as fathers. Because of the big role of the early movie industry and its depiction of the limited rights of women, it reminds me a bit of The Chaperone by Laura Moriarty.